Beth is committed to helping your business grow. 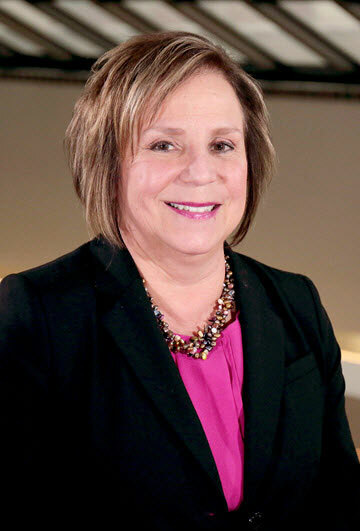 Beth joined TCU in 2012 and has more than 25 years of experience in commercial lending. She has an MBA from the University of Notre Dame and a BS in Business Administration from Valparaiso University. She lives in Marshall County and has served as an Adjunct Professor of Business Consulting at Saint Mary’s College, where she was a Forum Leader for the Renaissance Executive Forums for Women. Beth can help you identify the intricacies of the various stages of growth for entrepreneurs, professionals, and their respective companies.